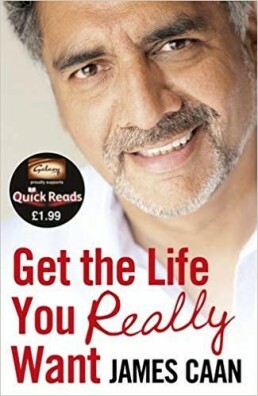 Get the Life is part of the annual “Quick Reads” campaign aimed at people who have lost their confidence or passion for reading (www.quickreads.org.uk/). James is one of 6 x authors who was specially selected to support the campaign alongside big name authors such as Lynda La Plante and Maeve Binchy. 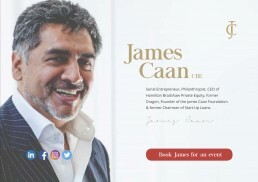 James brings together his years of business and life experiences to inspire people of all ages to improve the way they manage their time and finances and achieve their life goals.